Jessabella Reads: Cover Madness Giveaway Hop: TWO winners and 27 books to choose from! Cover Madness Giveaway Hop: TWO winners and 27 books to choose from! Thanks to Giselle @ Xpresso Reads and Jenni @ Alluring Reads, the totally awesome Cover Madness Giveaway is now a HOP! This has always been one of my favorite giveaways, so as soon as I saw they were turning it into a giveway hop, I knew I had to be a part of it! 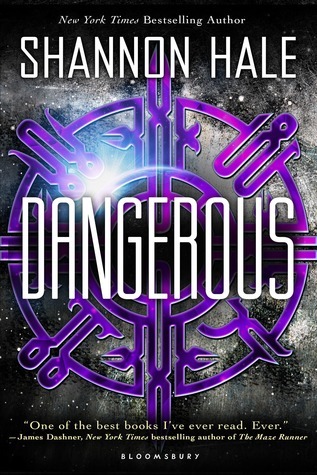 In case your not familiar, this giveway is all about showing off recently revealed covers! 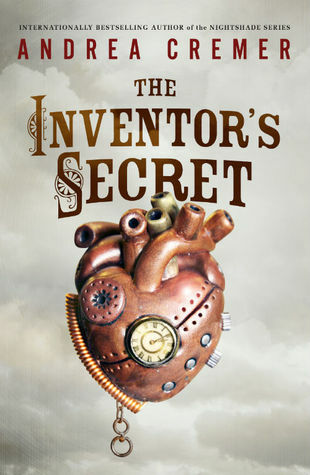 For my giveway, I will allow two winners to choose one book each! Here are the beauties that are up for grabs! Aren't they all soo pretty! Good thing all of you lucky ducks will have a chance to win one! Two winners will be able to choose one book each from those pictured above. 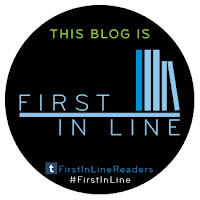 These books don't release for a while, so after the winners are chosen, I will pre-order your book of choice from either Amazon or The Book Depository. Must be at least 13 years old enter, or have permission from a parent or guardian. Definitely Her Dark Curiosity. It looks like a John William Waterhouse painting. Gorgeous. I love the cover for Cruel Beauty! Thank you for the giveaway. I really love the Perfect Ruin cover. Let the Storms Break and Into the Still Blue! 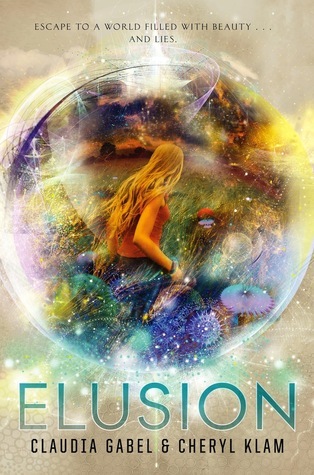 I love the cover of Elusion! I like Cruel Beauty the most. Cruel Beauty and also Elusion :) Thanks! Into The Still Blue, Fragile Spirits and Starling! Thanks! 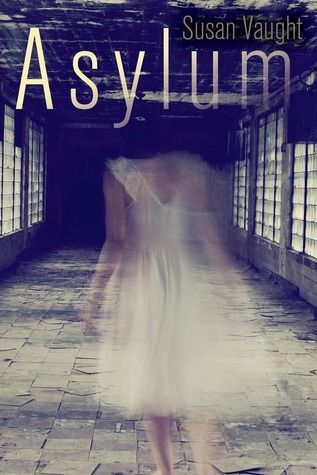 The cover for Asylum is super cool and creepy, I am really loving that one. Thanks for being a part of the hop and for helping make the event such a success! Very hard, All That Glows, Elusion, or Evertrue. They're all gorgeous though :) Thanks for the giveaway! 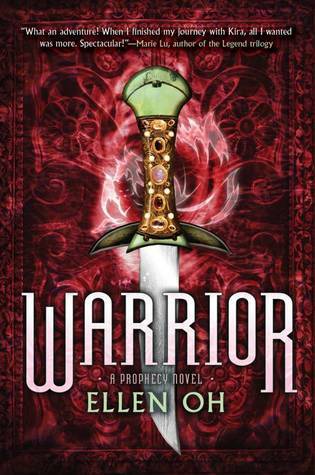 I'm really drawn to the Elusion cover but Manor of Secrets looks like a book I'd really enjoy reading. My genre! 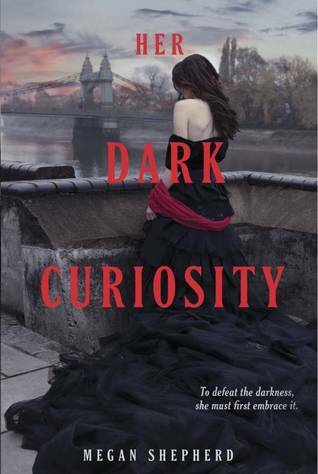 I really like Her Dark Curiosity cover. Thanks for the giveaway. Thanks for the awesome giveaway and the opportunity to win! Cruel Beauty! It's so pretty! House of Ivy and Shadow is one of my favorites :) Thank you for the giveaway! Hard to pick one when I think all of the covers a great. 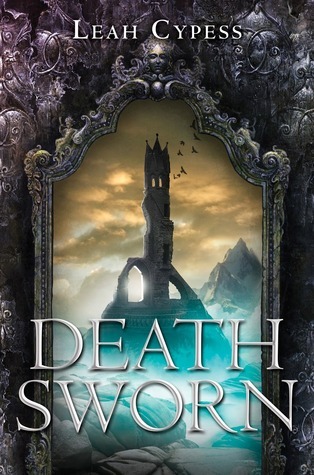 I like how the Sea of Shadows cover is design, but I also like Elusion and Asylum covers. I absolutely adore the Cruel Beauty cover. Love it love it love it. I loved the cover of Fragile Spirits , Cruel Beauty as well as Elusion. Either Evertrue or Into the Still Blue. Evertrue and Her Dark Curiosity are both gorgeous! I think Deathsworn is really pretty, thanks for the giveaway! by Sarah Crossan, I think it's very stunning. I can't pick just one!! 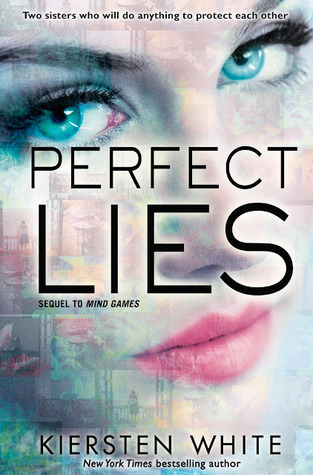 I love Cruel Beauty, Her Dark Curiosity, Fragile Spirits, Evertrue, Perfect Ruin, Perfect Lies - just to name a few! Thanks for the awesome giveaway!! Cruel Beauty is a great cover! Thanks for the giveaway! 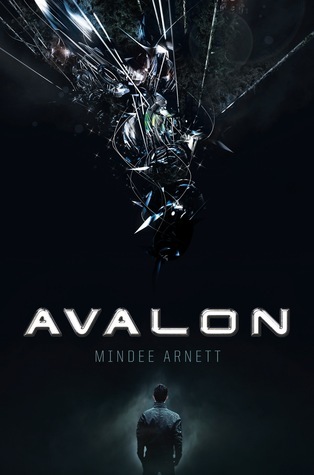 I'm truly in love with the Avalon cover. Thanks for the giveaway! 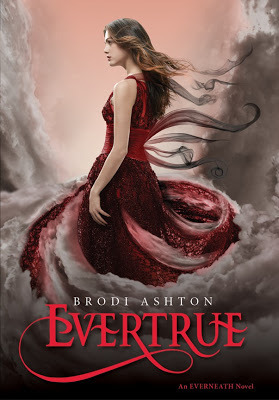 I love the cover for Evertrue and White Space. Thank you for the giveaway! 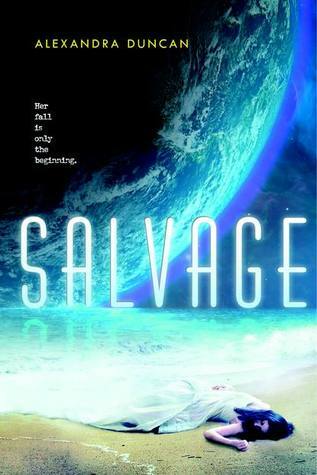 I think Starling is my favorite cover but there are a lot of great ones! Thanks! 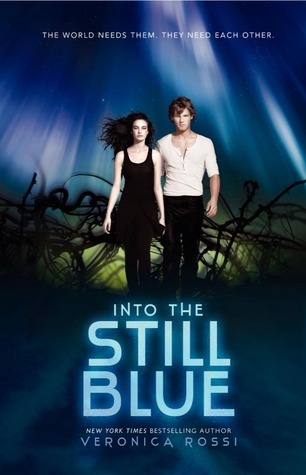 Into the Still Blue is my favorite! 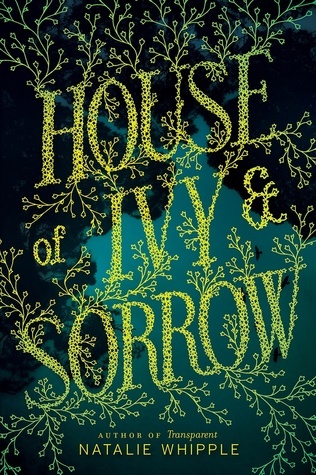 I love House of ivy and sorrow! I think the Cruel beauty cover is fantastic. I love the cover of Cruel Beauty! Into the Still Blue is great. It is impossible to choose out of that awesome list. Seriously, over half of them have the most amazing covers to me! Thank you for the giveaway! 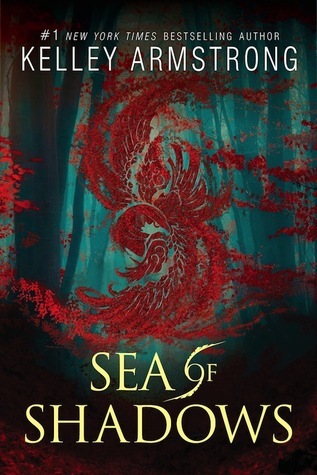 Judging only by the cover, Sea of Shadows, Let The Storms Break and Asylum are my favorites. Mine is House of Ivy and Sorrow. Thanks for the giveaway! Perfect Ruin or Elusion. :) So many pretties though! I really love the Perfect Ruin cover. 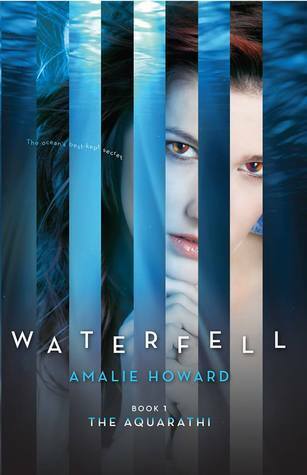 I think the prettiest cover is All That Glows but If I won I would like Evertrue! Thank you for the giveaway! Fragile Spirts.. sounds amazing.. and the cover is beautiful!! I love Evertrue and Elusion. Let The Storms Break is pretty beautiful. I do love all the covers though. Thank you for the wonderful giveaway. We love all of them, but the first on that draw our attention was Elusion.